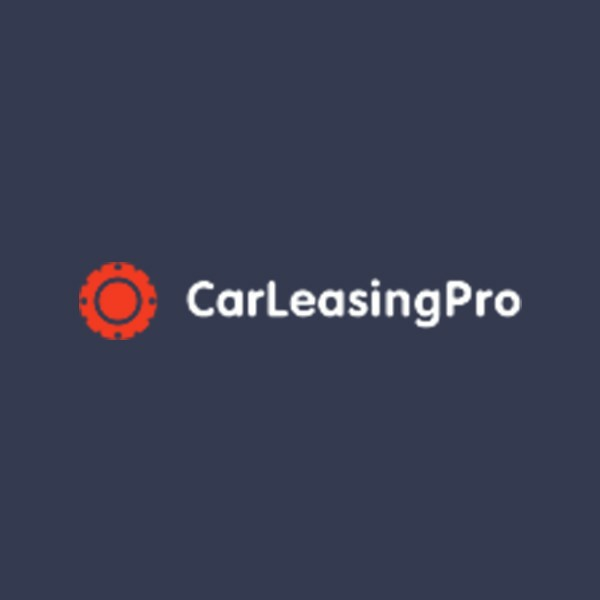 Description: Car Leasing Pro is a business categorized under automobile leasing, which is part of the larger category passenger car rental. Car Leasing Pro is located at the address 225 5th Avenue, NY, New York 10001, USA in New York, New York 10001. The Name is Bruce Young who can be contacted at (646)930-7399.
Review: Are you in the market for a new vehicle? If so, have you considered leasing a car? Leasing a car is a great way to be able to drive a vehicle you’ll love, without having to pay the huge monthly payments that come with outright buying a car. When you shop with Car Leasing Pro, you can save even more money thanks to the many benefits we provide to each of our customers. For those who have never leased a car with us, read on to learn more about what we can do for you. If you still have any questions, or you are ready to take advantage of our auto leasing services, please contact us right away. There are tons of different places you can go to lease a car in the area, so finding the right place can be difficult. Looking at what sets one car leasing broker apart from the rest is a great way to choose where to shop. Our team works hard to provide every customer with the best overall level of service, and we do this in many ways. For one, we are able to match our clients up with great discounts from companies, unions, clubs, and other places to help bring your prices down. In addition, whenever a manufacturer offers some type of special on a vehicle, we pass those savings on to you rather than keeping them for ourselves like most dealerships. Get the exact car or truck you want by connecting with one of our experienced and qualified professionals today. Location & access map for "Car Leasing Pro"